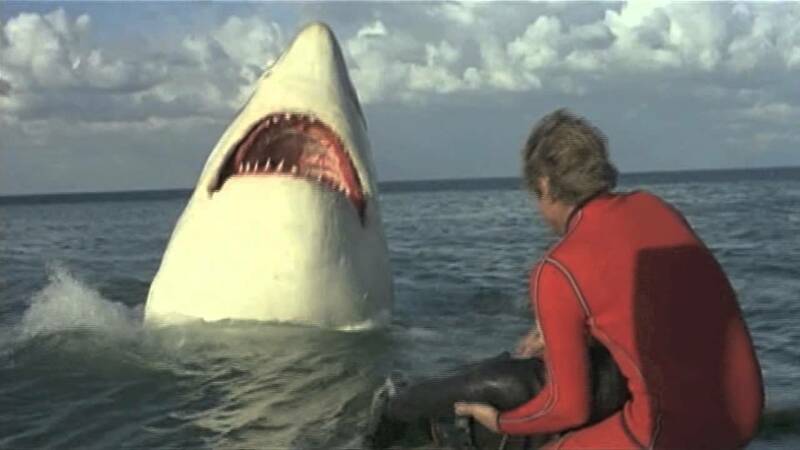 A gigantic 35 foot long Great White shark terrorizes a beach of a costal town. With a mayor that refuses to do anything, two ordinary joes must fight back. 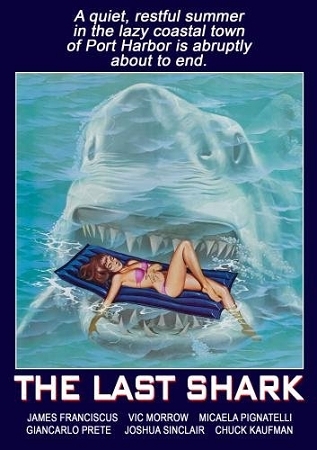 This Jaws knock off is also known as "Great White."